Community Corner - Moorabbin Leader. in-store now for you to start your collection. Team 2018 AFL Football Cards are now available for just $2.99 a pack. 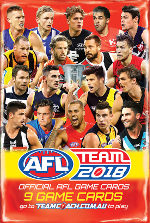 Also available in-store is the AFL Team 2018 Game Card Album. If you're looking to back your team with Ladbrokes this footy season check out the Ladbrokes Cash In service and Pre-Paid Cards available at Patterson Road Tatts, News & Post. If you want the flexibility of depositing cash straight into your betting account, Ladbrokes Cash-In is perfect for you. In just a few seconds, you can deposit cash into your Ladbrokes account using either your smart phone, desktop computer and printer or a pre-paid card that can be purchased in store! 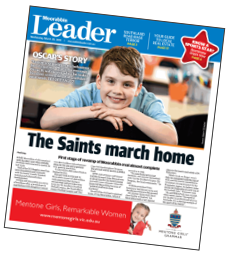 Your local community newspaper the Moorabbin Leader is now available for you to pick up at Patterson Road Tatts News & Post each week. The papers are delivery to our store each Wednesday and are free for you to pick up, allowing you to keep up to date with local news, sport & classifieds. 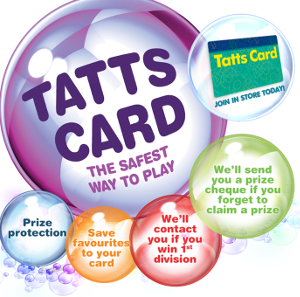 Copyright © 2018 Patterson Road Tatts, News & Post. All rights reserved.